Wearing RLT Collection Yellow Baby! In the blogger world you meet some people you can live without and others you feel like you've known forever; just good people all the way around. That's how I feel about Johanna Cook aka MommaCuisine. She is down to earth, fun and most of all just a kind hearted woman. And personally I think she was black in another lifetime and I tell her that often. 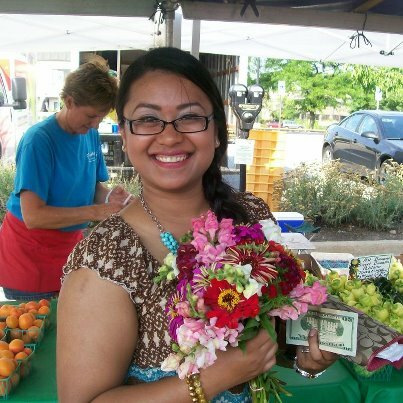 Her website is http://www.mommacuisine.com if you want to learn more about Johanna. She's a wonderful cook and a wonderful person! She's been supportive of me in so many ways. She wears my bracelets in her videos and many of her Social Media Events to give me more exposure and she has even cooked a meal or two during those long IV ordeals I have. Well, I'm asking you to help her. 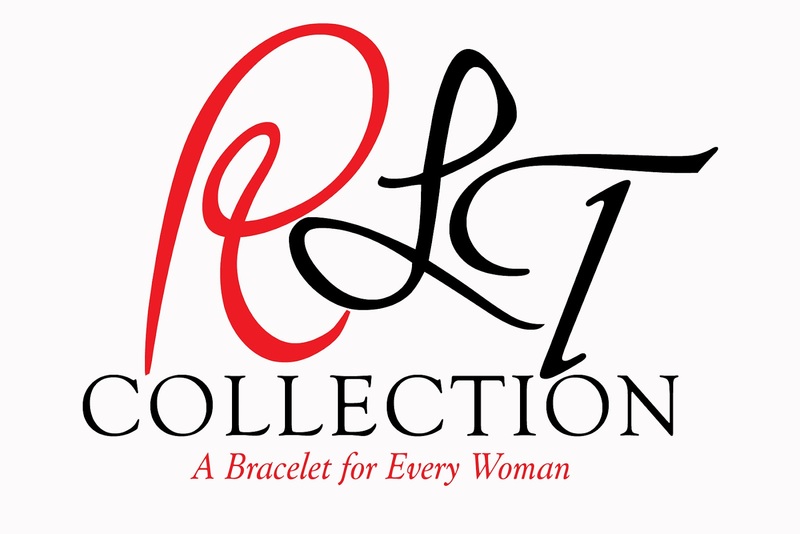 P. S. RLT Collection is having the best SALE Ever. I'm revamping the entire website and cleaning house. There is something on sale in all the bracelet categories. Check them out. Plus take an extra 10% off the entire sale at check out. The Coupon Code is Diva. My website is http://www.rltcollection.com Don't forget my book, The Politics of Respectability. The reviews have been great! For an autographed copy Click Here. You can also get it in paperback and Kindle at Amazon Click Here.